The Barstow Community College Alumni Association is getting its feet off the ground and running. To help us, we need help from our Viking Alumni! Connect with us using the form below to join the Alumni Association. Looking for opportunities to connect with your fellow alumni? 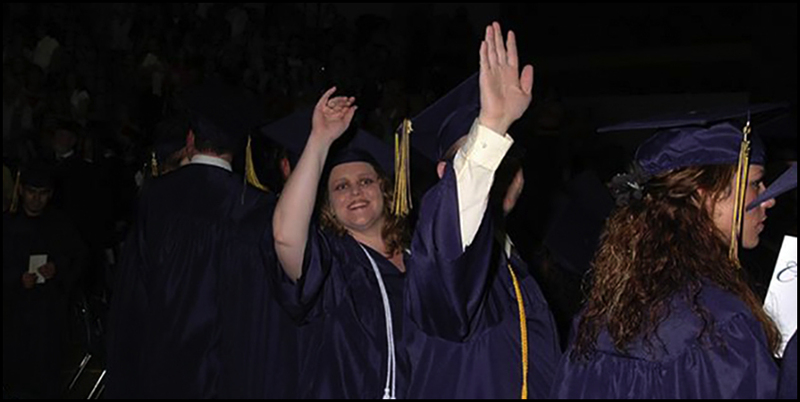 Then join our Barstow Community College Alumni groups on LinkedIn & Facebook! These are great platforms to share with us and your fellow Alums where your adventures have taken you, what you’re up to now, and connect for valuable networking & job opportunities. You will receive an email confirming your membership within 1 week of registration.